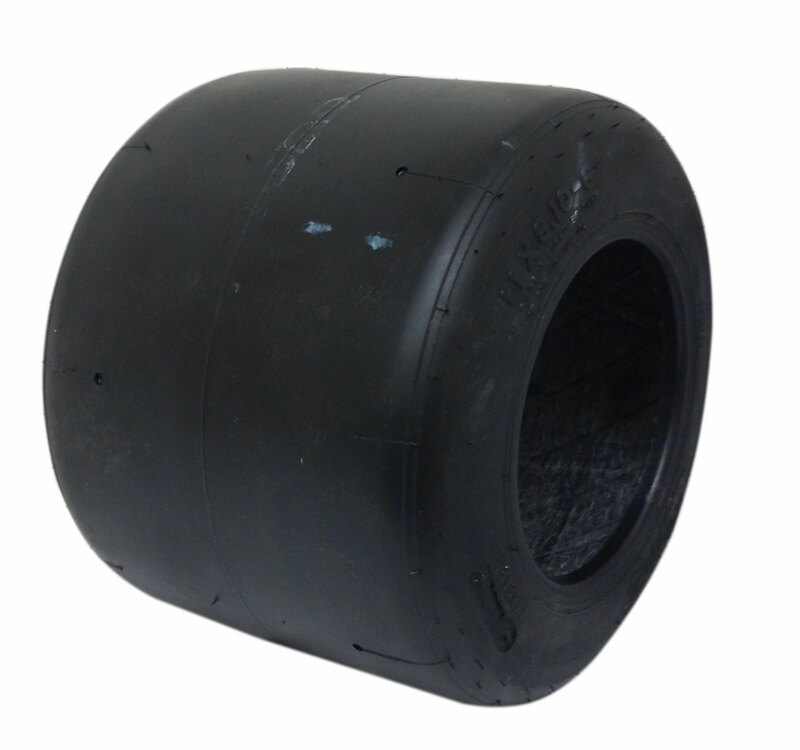 This Burris racing slick is perfect for go-kart racing. Only available in B55 Compound. * Temp range on B44 and B55 are dependant on track surface conditions and type. Extreme care must be used when mounting these tires. A tire band is required to do it correctly. Improper mounting may result in tire damage, or personal injury.